Additional Description: B144GAR Soft Air Bellow Actuator. 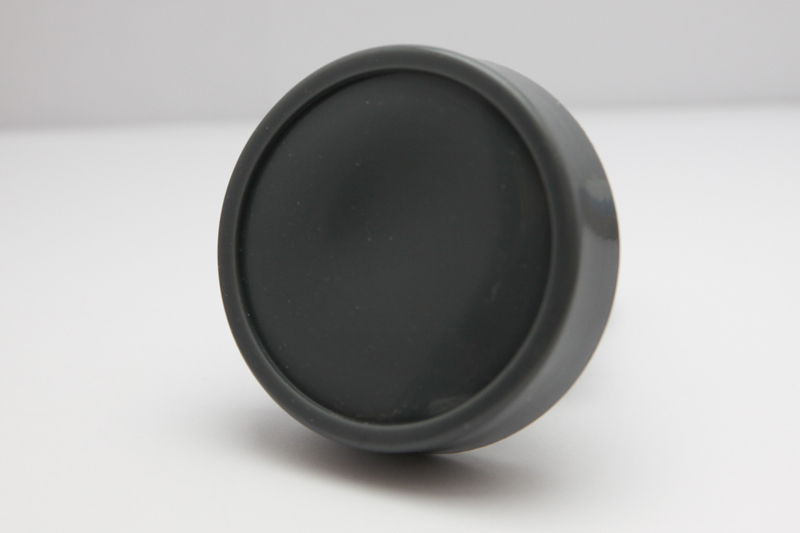 Grey soft air actuator has a recessed top for a custom decal. Long stem air bellow, 2.40 inches. Other stem lengths and color options available, please contact us.